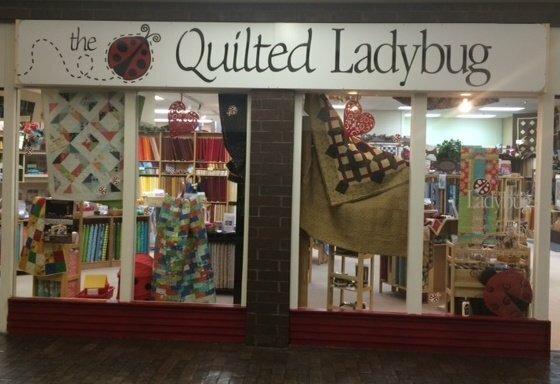 The Quilted Ladybug is home to an extensive range of designer fabrics that will appeal to both traditional and modern quilters. 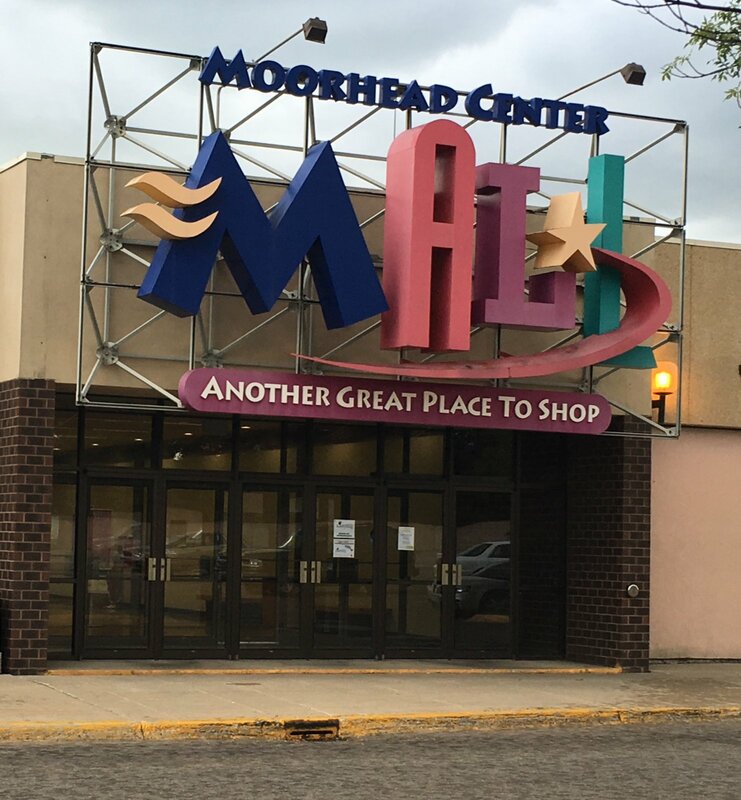 Located inside The Moorhead Center Mall in Moorhead, MN, we provide a friendly, relaxing gathering place where quilters of all ability levels enjoy the camaraderie of fellow stitchers, as well as a variety of classes, monthly clubs, and special store events. 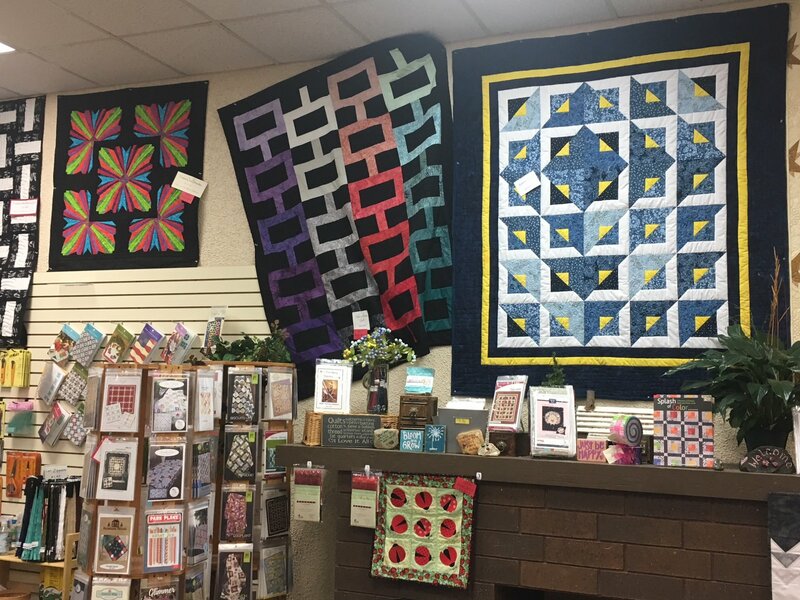 Our talented, knowledgeable staff members go the extra mile to provide each person who walks through our doors with personalized service and ongoing support throughout the quilting process. 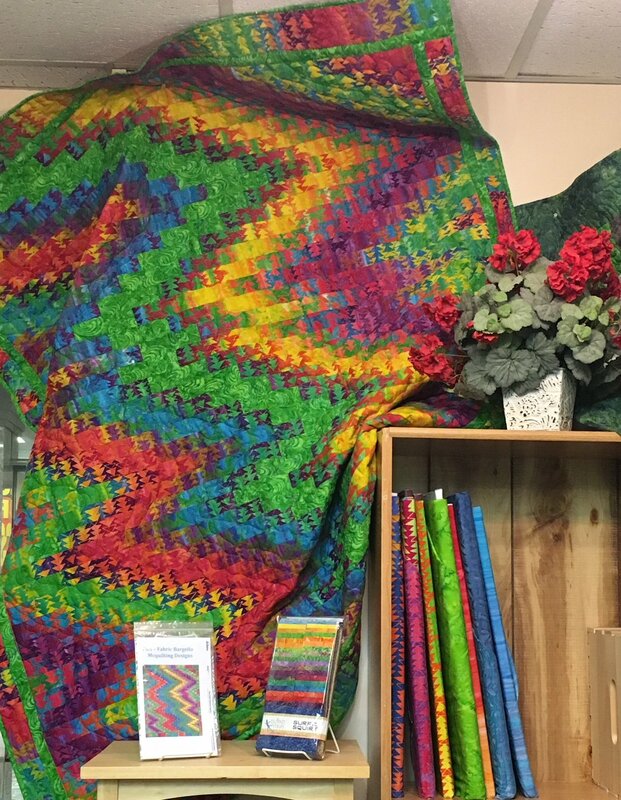 We frequently update our inventory to make room for the industry's latest product releases, so check back often to see what’s new! Backing Friday! 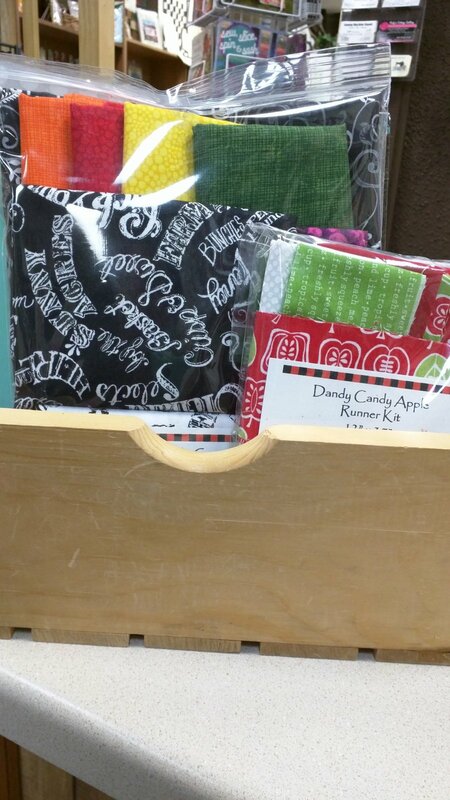 Every Friday bring your quilt in and we will give you 20% off any backing you want! Row By Row Coming! June 21st "It's Sew Musical!" 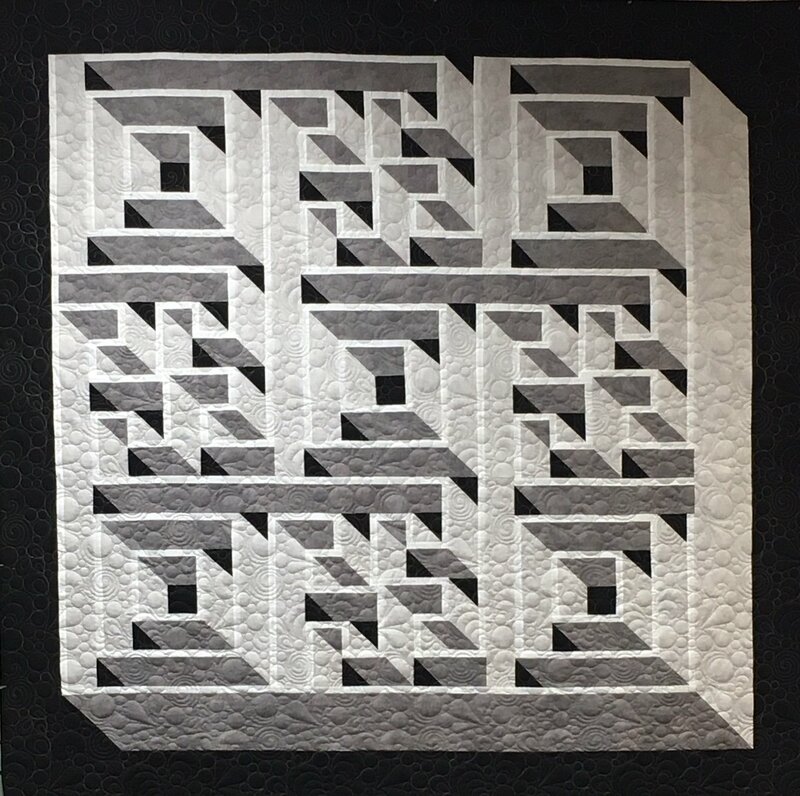 Row by Row 2017 - These can now be ordered online! NDSU Bison! Come and see us for Pre-Fused, Laser Cut Applique Bison Logos! Make sure you check out our Facebook page. We always keep you up to date on all the important events. Don't forget to "like" our page; then you will always know what's going on.